Non-starchy vegetables have fewer carbs per serving. They include everything from artichokes and asparagus to broccoli and beets. This category of veggies goes a long way in satisfying your hunger and boosting your intake of vitamins, minerals, fiber, and phytochemicals. These vegetables are also low in calories and carbohydrates, making them some of the few foods that people with diabetes can enjoy almost with abandon. Cinnamon is a super spice with potent antioxidant activity. According to several studies, cinnamon can lower blood sugar levels and improve insulin sensitivity. 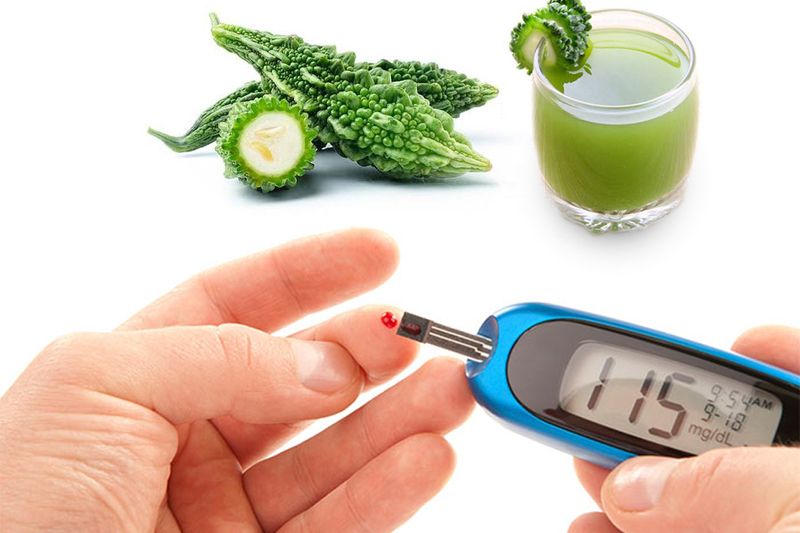 Long-term diabetes control is typically determined by measuring hemoglobin A1c, which reflects your average blood sugar level over 2–3 months. In one study, type 2 diabetes patients who took cinnamon for 90 days had more than a double reduction in hemoglobin A1c, compared those who only received standard care. 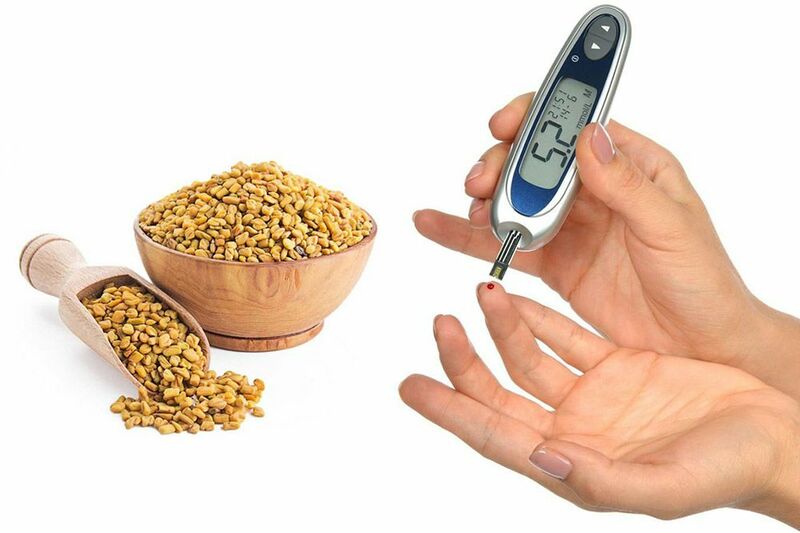 Several studies shows that fenugreek seeds can improve most metabolic symptoms associated with both type 1 and type 2 diabetes in humans by lowering blood glucose levels and improving glucose tolerance. Diabetics usually have a higher risk of cardiovascular disorders. By lowering the triglycerides and cholesterol levels in the blood, it also helps in lowering the risk of cardiovascular diseases. Apples are naturally low in calories, yet their high fiber content keeps you fill up and battles bad cholesterol, and blunts blood-sugar swings. Choosing this grain instead of white rice can reduce the rise in blood sugar after a meal by almost 70 per cent’and keep your blood sugar lower and steadier for hours. That’s because the soluble fiber and other compounds in barley dramatically slow the digestion and absorption of the carbohydrate. Regular egg consumption may also reduce your heart disease risk in several ways. Eggs decrease inflammation, improve insulin sensitivity, increase your “good” HDL cholesterol levels and modify the size and shape of your “bad” LDL cholesterol. Fish is a slimming star: rich in protein, it will help to keep you satisfied; but also, fish contains a special type of fat that helps cool inflammation. Thousands of studies show that people with the highest blood levels of omega-3 fatty acids have less body-wide inflammation, the very inflammation that leads to and worsens diabetes and weight problems.